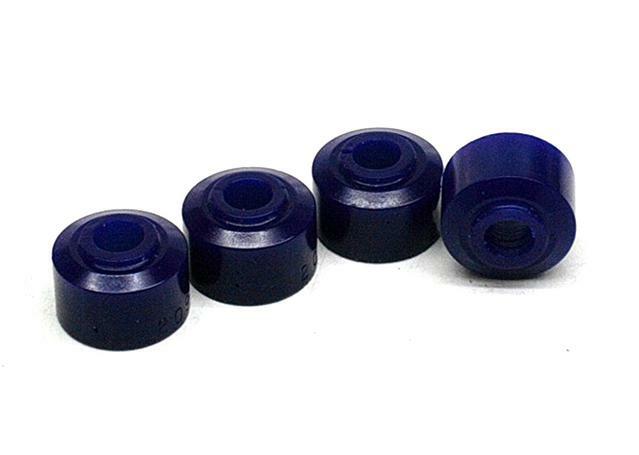 SuperPro Sway bar Bushings are designed to provide all of the benefits associated with Sway bar Bushings, while removing the negatives associated with rubber stock and OEM bushings. To do this, SuperPro utilise their proprietary polyurethane material to craft sway bar bushings that add durability, reliability and performance to your sway bar. 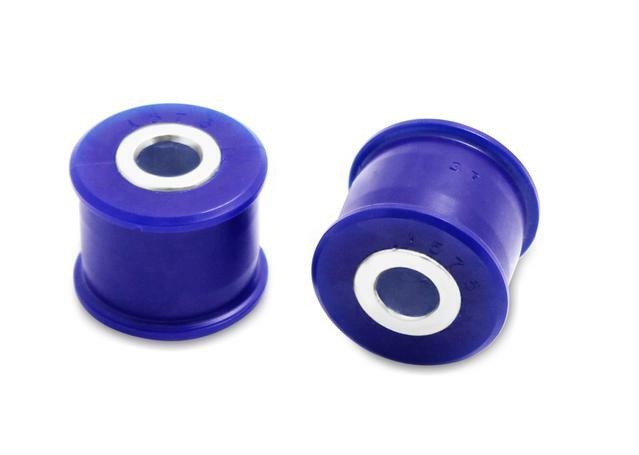 Along with this, SuperPro sway bar bushings will deliver superior abrasion resistance and an enhanced ability to deal with stress, meaning that your sway bars work harder and you get more grip, particularly if your caster, camber or toe has been adjusted.